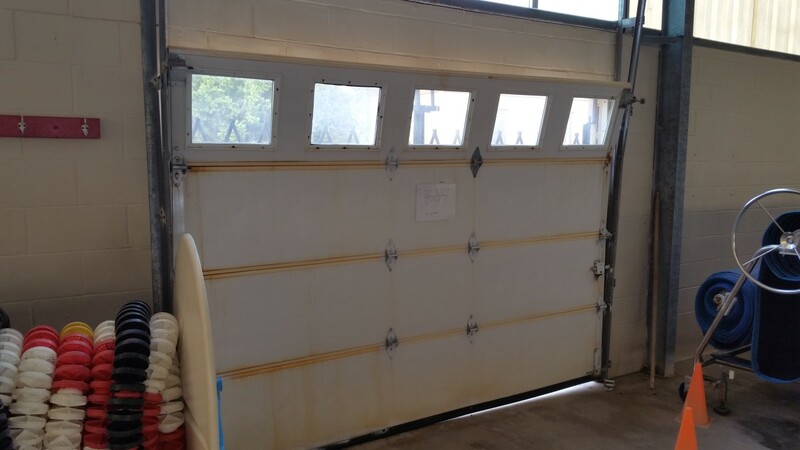 We sell, service, install and repair garage and overhead door systems. Trouble with your garage doors or overhead door system? For immediate help, please call 281-252-3346 to schedule an immediate service visit. If your problem is not urgent, perhaps you’re researching garage door styles for your new home or trying to come up with an economical and functional solution for your business or facility with large loading bays or multiple door systems? 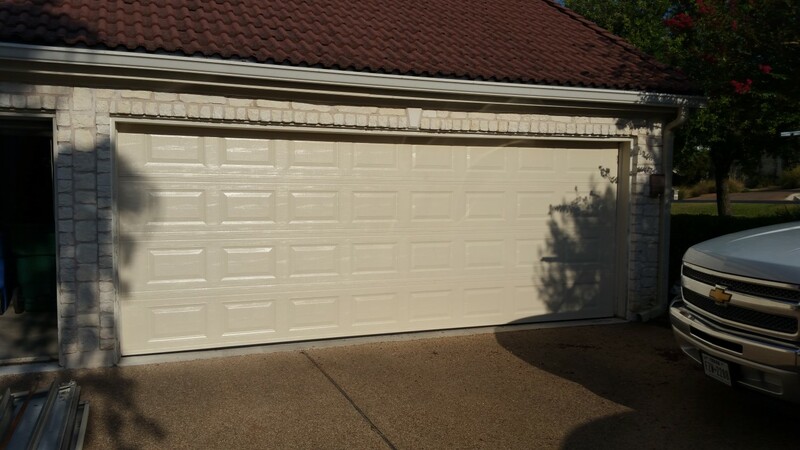 Aladdin Garage Doors Houston is a full service garage door company serving the Fulshear area. 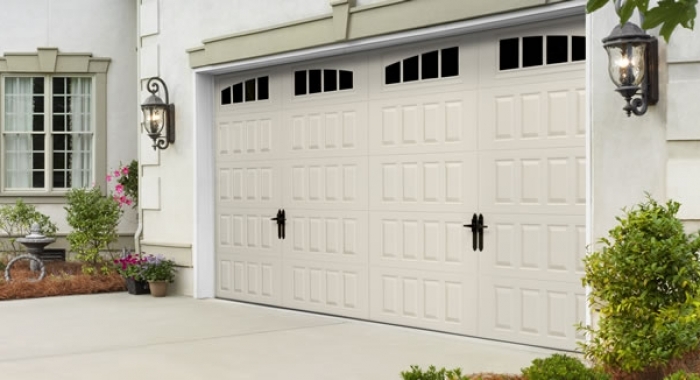 We specialize in the sales, installation, service and repair of garage and overhead style doors for both residential and commercial applications. Whether you need a new garage door installed, dozens of new doors for a storage facility an emergency repair or just a regular door service our team of door experts will be able to offer immediate solutions. 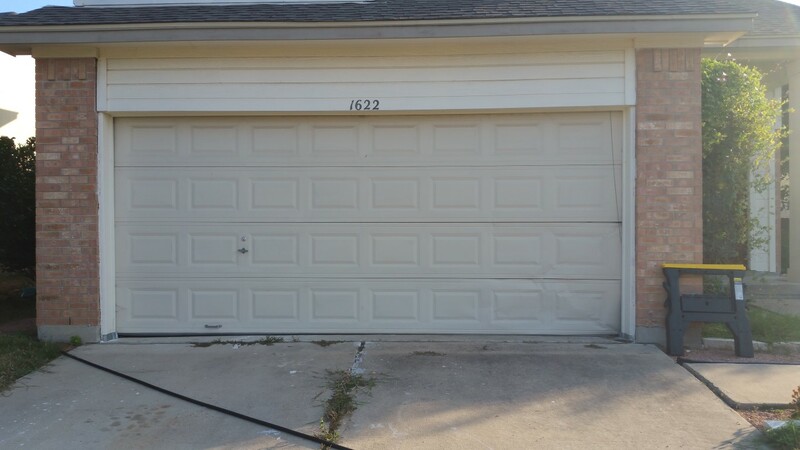 Have you had a small accident that has resulted in a damaged garage door? Has your door malfunctioned somehow and is now off it’s track and inoperable? Is your door opener just not operating as smoothly as it once was? We service and repair ALL makes and models of residential garage door systems. When one of our trucks is dispatched (the same day as your call*) we will arrive with a fully stocked “Garage Door Warehouse on Wheels” and we’ll have all of the necessary parts and tools to complete your repair on the first visit. 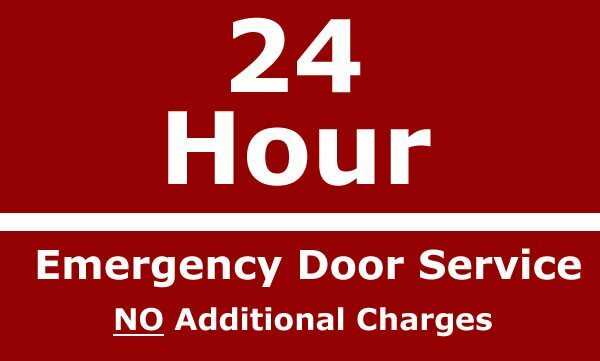 If the doors or their opening systems on your business or facility aren’t operating correctly then your business could be at a standstill and money is being lost. You can rely on the Aladdin Garage Doors Houston team to quickly respond to your needs 24 hours per day 7 days a week. Whether you need simple maintenance or overhead door repairs our trucks will arrive fully equipped with the parts and tools to fix ANY make or model of commercial overhead door system. Are you building a new home? Maybe you’re finally building that shop or garage you’ve always wanted and you’ve arrived here looking for a great looking and affordable door. 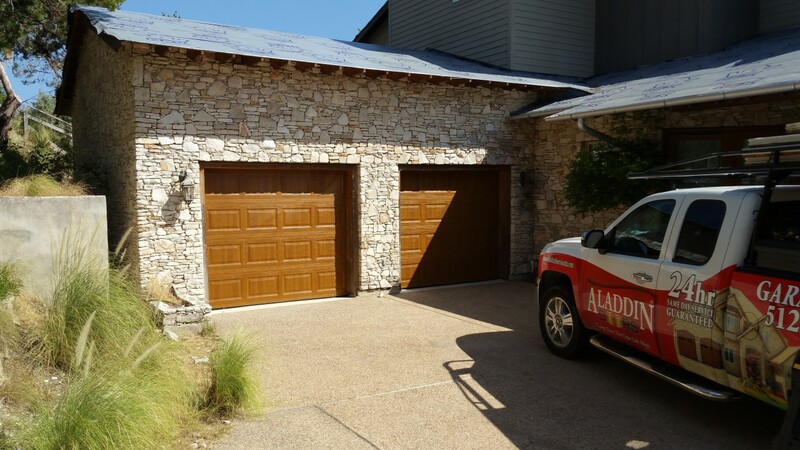 The Aladdin Garage Doors Houston team specializes in the sales and installation of new garage doors and garage door opening systems. 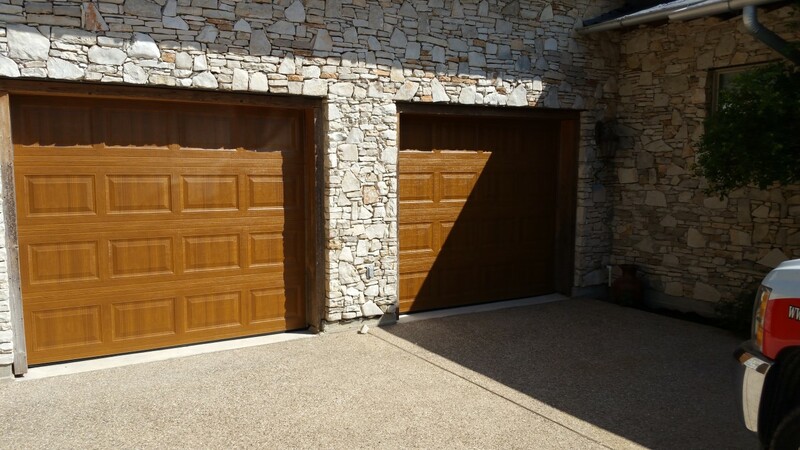 We sell and install high quality garage doors, including custom garage doors from Clopay and Amarr Doors along with garage door openers and lift systems from LiftMaster so you can be assured you’re getting the best products. Do you need to replace a large commercial overhead door or maybe have some new doors installed into a new facility or building addition? Whether you’re operating a small automotive garage, a car dealership, firehall, storage facility or manufacturing facility the team at Aladdin Garage Doors Houston will be able to provide you overhead door solutions that best meet your needs and your budget. We sell and install commercial overhead door systems from Clopay and Amarr coupled with opening systems from LiftMaster to provide the best possible door solution for our commercial clients. 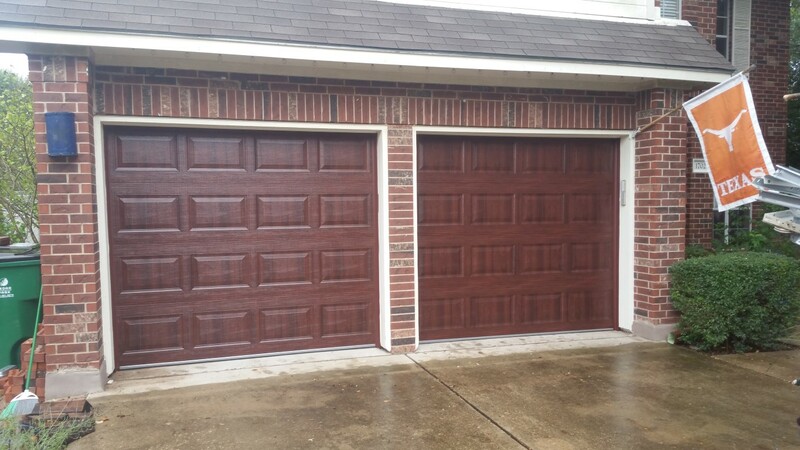 Why Choose Aladdin Garage Doors For Garage Door Services in Fulshear? 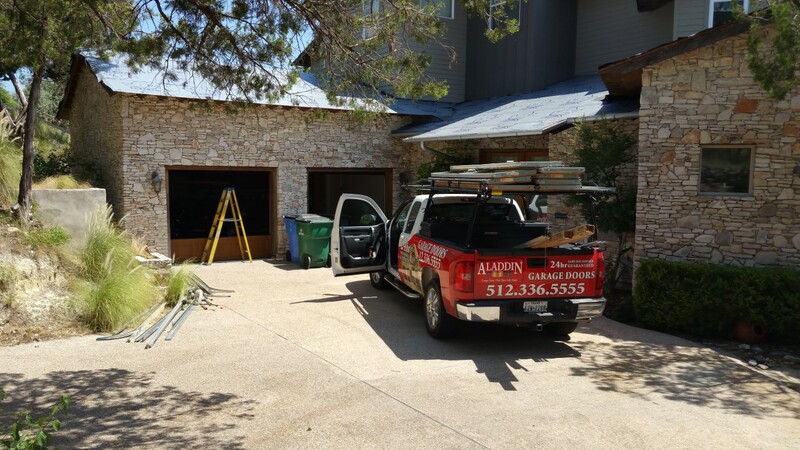 When you choose Aladdin Garage Doors Houston you’re partnering with a small, local, family run company that specializes in working with garage and overhead door systems just like yours. Have all your garage door services needs met 24/7/365 while benefitting from our locally owned small business that treats you as if you are our only customer. OUr trained staff makes sure you’re 110% satisfied with our services. We leave nothing behind but a smoothly operating door! 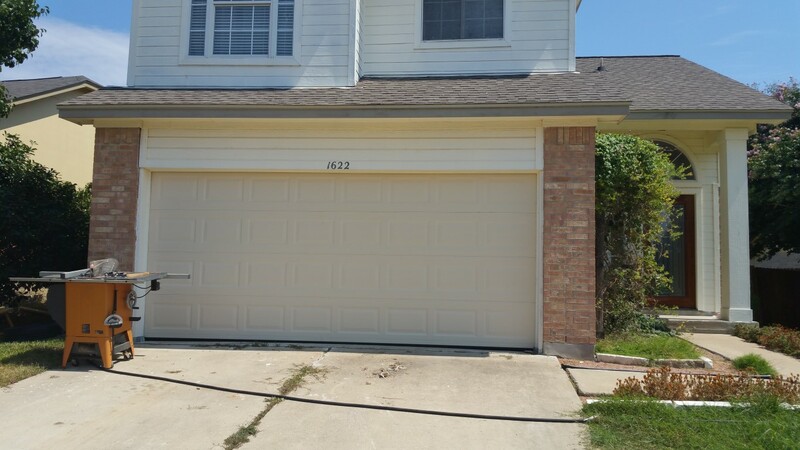 For an estimate for any of our garage door services, call 281-252-3346 or fill out our contact form and someone will be getting right back to you. 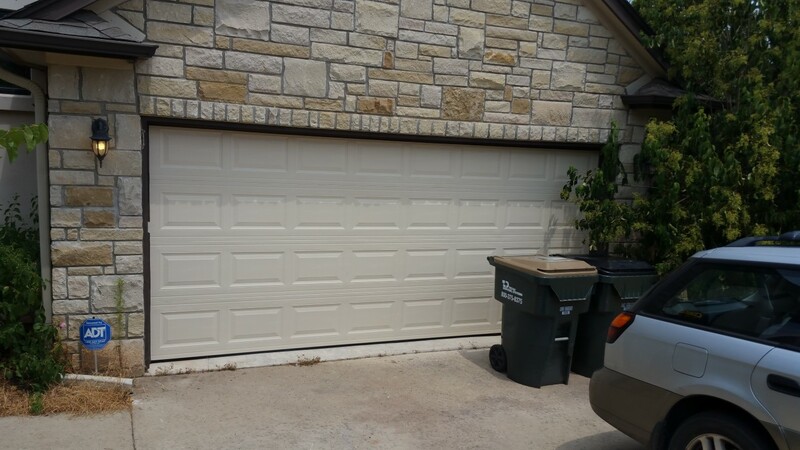 We provide garage door installation and repair services throughout the greater Houston, TX area: Katy, Fulshear, Cypress, Cinco Ranch, Houston Energy Corridor, and Richmond.